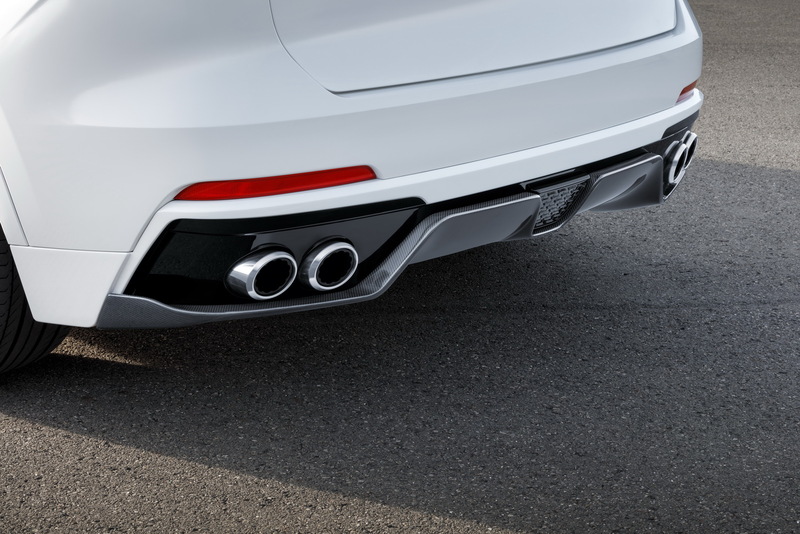 Startech, the sub-brand of Brabus, is surprising us at times with some creative designs. 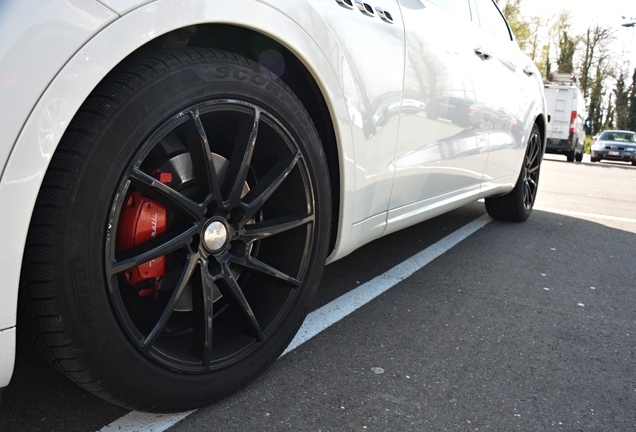 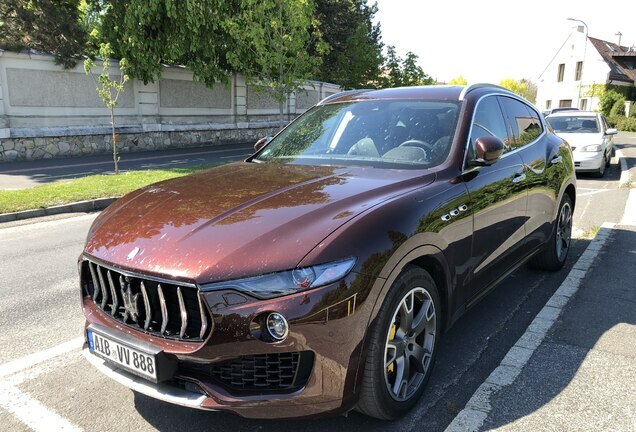 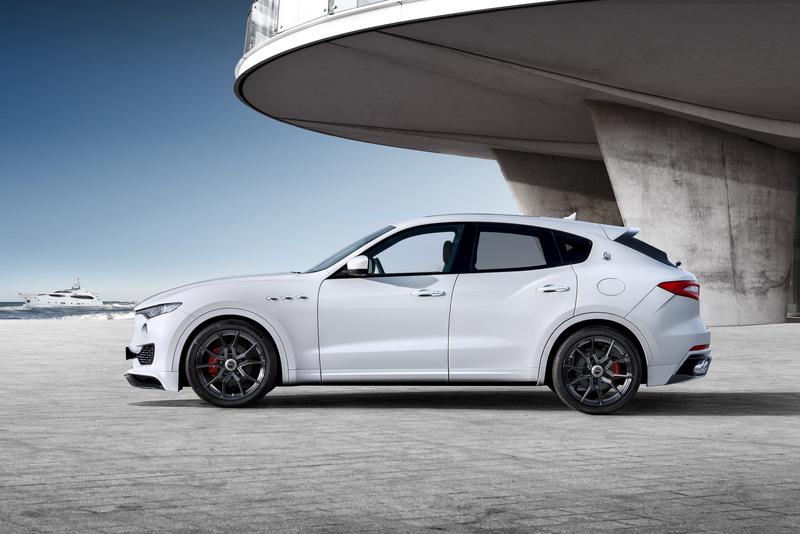 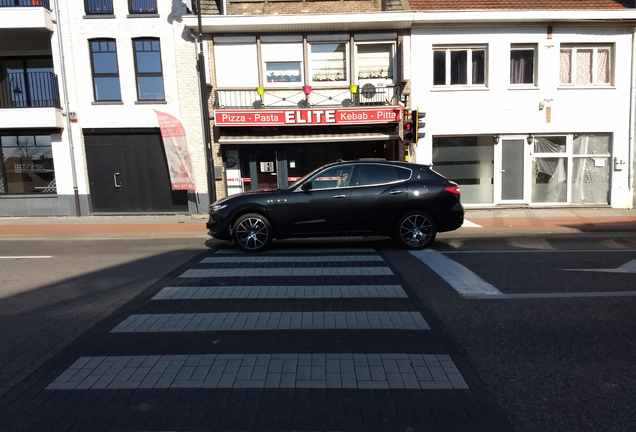 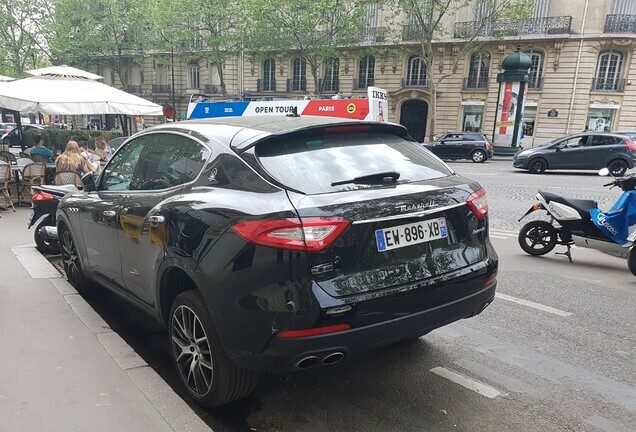 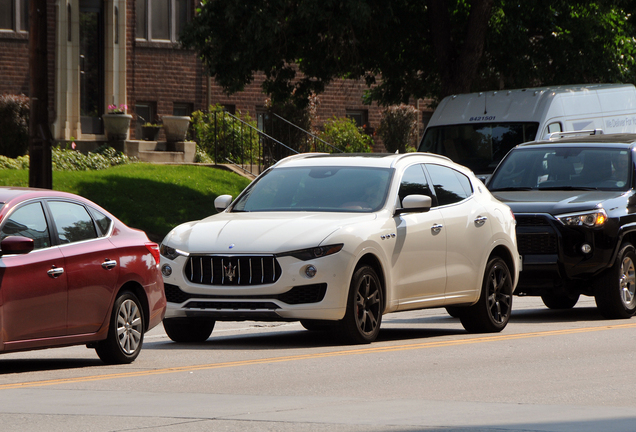 This time they gave the Maserati Levante a new refreshing, and sharper look. The relatively anonymous Levante looks stunning with the Startech tuning options. 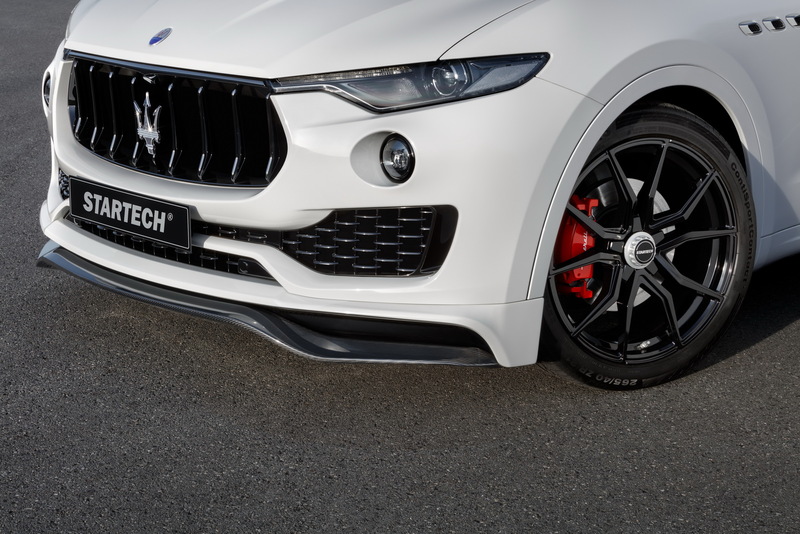 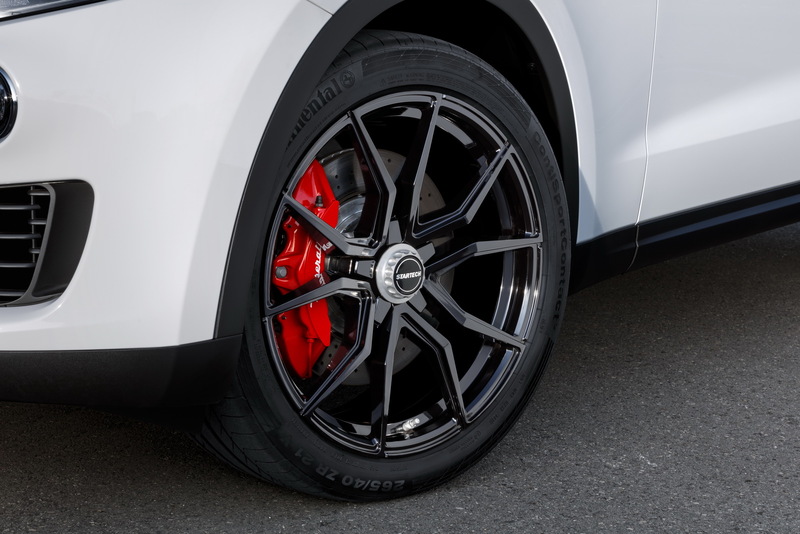 Startech's options for the Levante are new front and rear bumpers with the carbon front lip and diffuser.and a nice set of 21-inch wheels. The modified exhaust system fits nicely in the rear bumper and we expect engine upgrades from Startech in the new future. 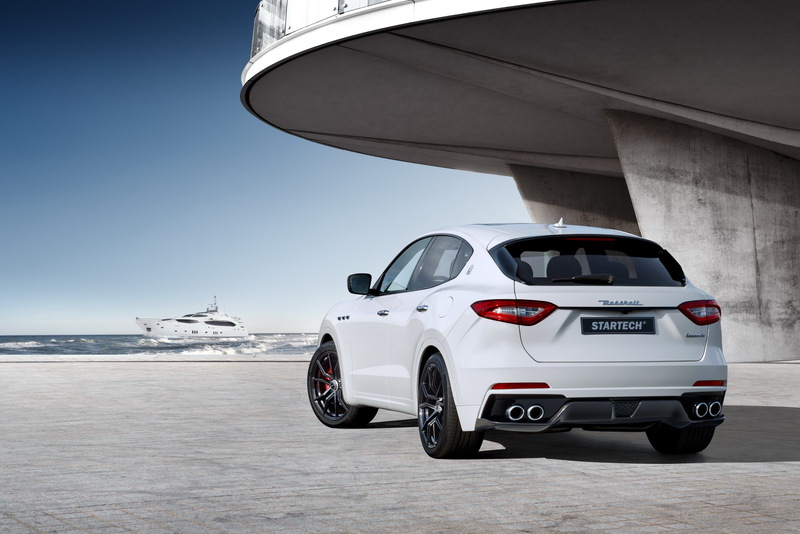 The interior options include carbon-fiber or wood interior trim, metal pedal pads and Startech entrance panels. 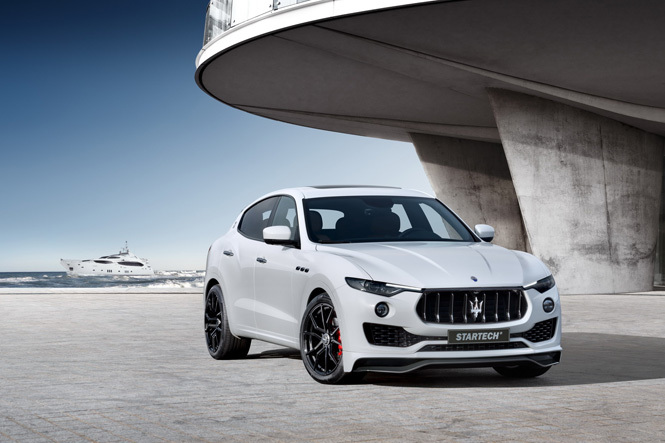 The Startech Levante will be on display at the upcoming Geneva Motor Show.